It Ain’t For The Money! New “Live” Host Ryan Seacrest Is WORTH HOW MUCH? According to celebritynetworth, new “Live” host, Ryan Seacrest has a staggering net worth of at least $350 million and annual income of $65 million! So safe to say the workaholic host is not taking Regis Philbin‘s old gig for the money! 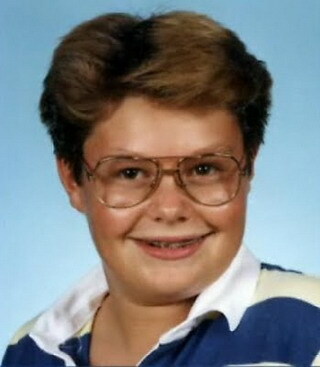 Seacrest, 42, is probably best known as the host of popular singing competition American Idol. He is also Casey Kasem’s successor as the host of American Top 40, the legendary “countdown” radio program popularized by Kasem and continued by Seacrest today.